Additional rounds can be purchased the day of the event for $15/500 round. Sessions are 3 Hours with time spent on two or more of our 4 courses. Please arrive 45 minutes early for registration and check in. 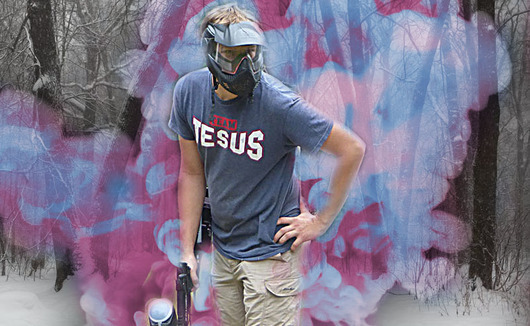 Paintball Closed for Winter Season. See you next Spring!